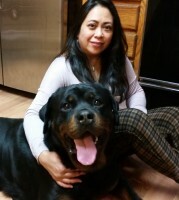 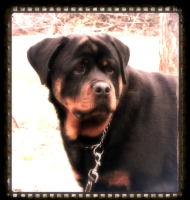 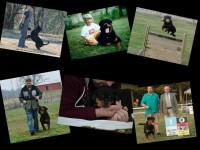 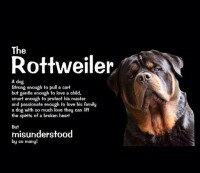 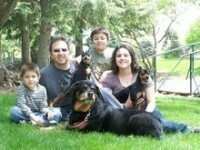 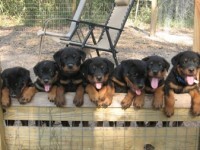 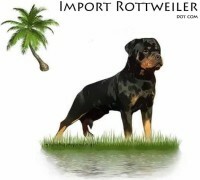 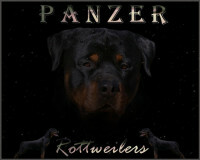 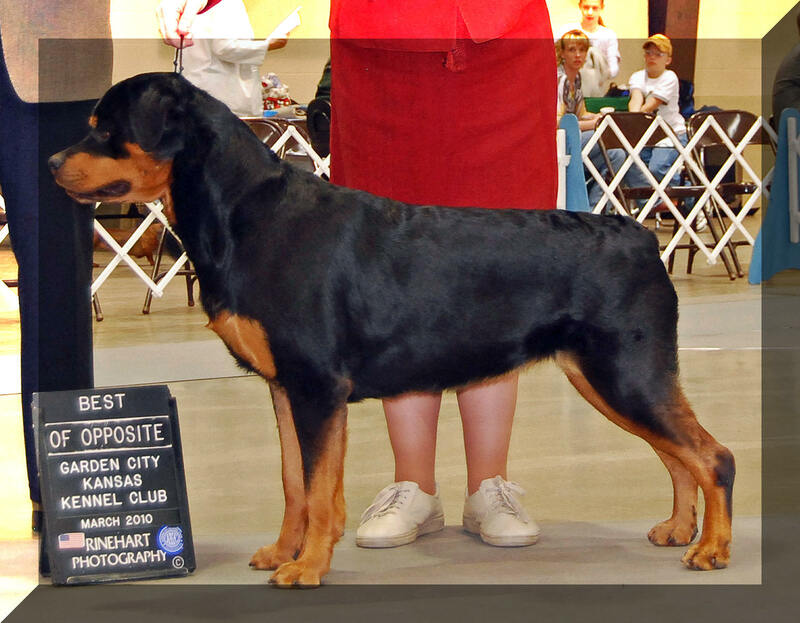 I have been involved in Rottweilers since 1988, got my first show puppy in 1993, and bred my first litter in 1998. 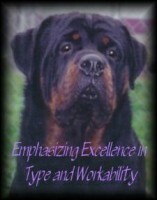 My focus is on limited breeding of healthy and sound dogs, and I average a litter every year or two. 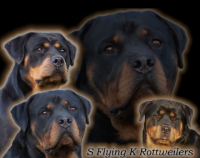 All dogs considered for or used in my breeding program will be tested for OFA Hips, OFA Elbows, OFA Cardiac, and CERF. 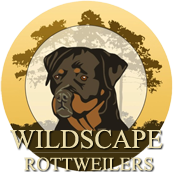 The link at the bottom of the page can be used to verify health clearances.